Professional racing seat with gel coated fibreglass shell. Specialty version for cars with small space in the upper part. Upholstered in high breathable AIRTEX material with shaped security headrest and removable cushions. 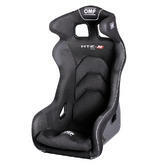 Description: Professional racing seat with gel coated fibreglass shell. 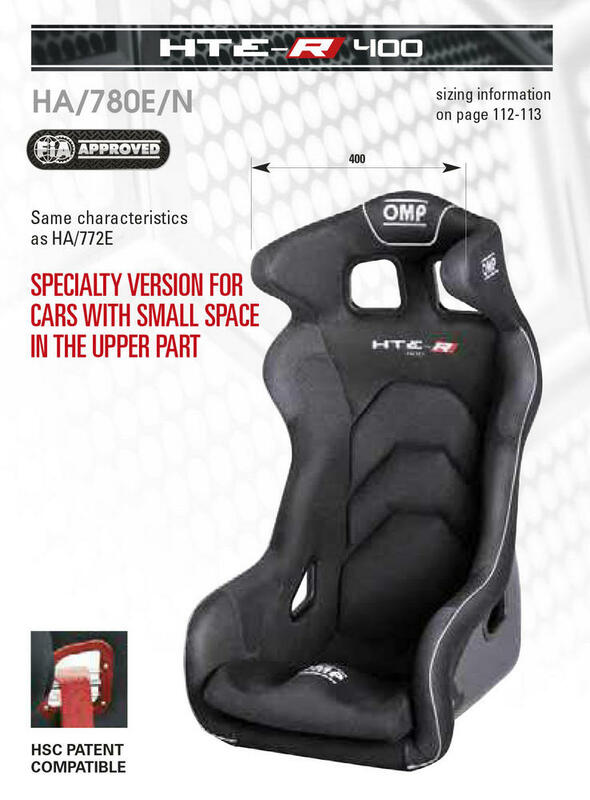 Specialty version for cars with small space in the upper part. Upholstered in high breathable AIRTEX material with shaped security headrest and removable cushions.